Scottish athletics has been fortunate over recent years in having had a series of top flight ultra distance runners. William Sichel is one of the finest and what follows is Colin Youngson’s tribute to him. 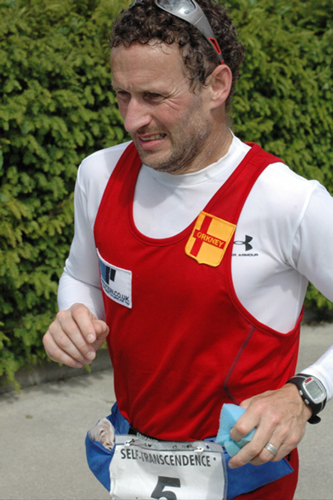 William Sichel, the International Ultra Distance Runner from Sanday, Orkney, has a career record markedly different from those of Don Ritchie, Rab Heron and Simon Pride, the other three ultra distance runners featured on this website. They concentrated on ‘shorter ultras’, mainly from 50km to 100 km although Don also broke world records for 100 miles, 12 hours and 200 km, and ran well in the 24 hours event. 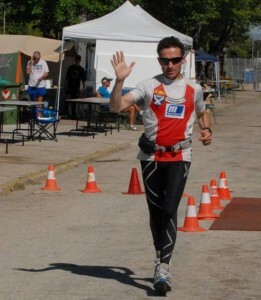 Willie Sichel, by comparison, has also broken records from 48 hours all the way up to the amazing distance of 1000 miles on the road in less than 14 days. This is only a brief introduction to William Sichel’s own website: www.williamsichel.co.uk which is comprehensive and fascinating. It includes references to the history of ultra running; newsletters; blogs; training advice; links to Twitter, YouTube and Facebook; information about his sponsors; many details about his yearly running progress and umpteen fine performances (often record-breaking), and much more! William Sichel, a former table tennis international, has represented Great Britain 11 times since 1996 in 100km and 24 hours events. 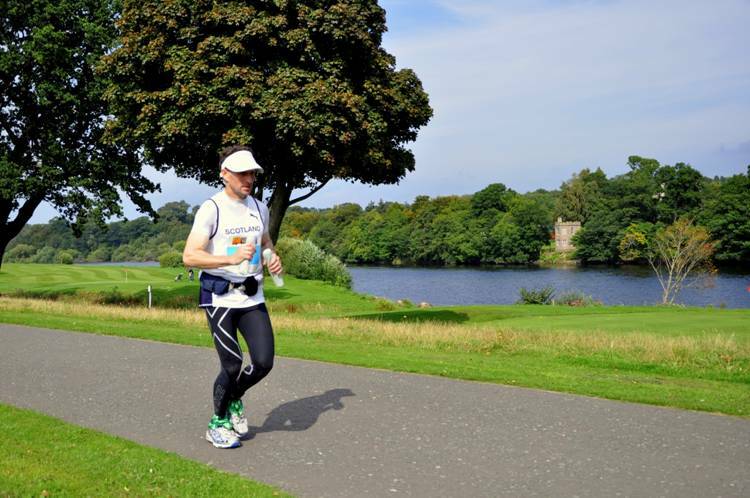 His ambition is ‘Project 60@60‘ – to have set 60 ultra distance records before his 60th birthday on October 1st, 2013. Details are at his website, address above.He is undoubtedly Scotland’s finest current ultra- distance runner. That’s Colin’s introduction and the website in question is remarkable in the range and depth of coverage as well as giving some insight into the mind and attitude of this quite outstanding competitor. Below is a photograph of William taken by David Hall of him running at Perth in 2010. Note the two ‘running sticks’ that he has in his hands – he has been using them for two years now (2011) and the rationale can be found here.